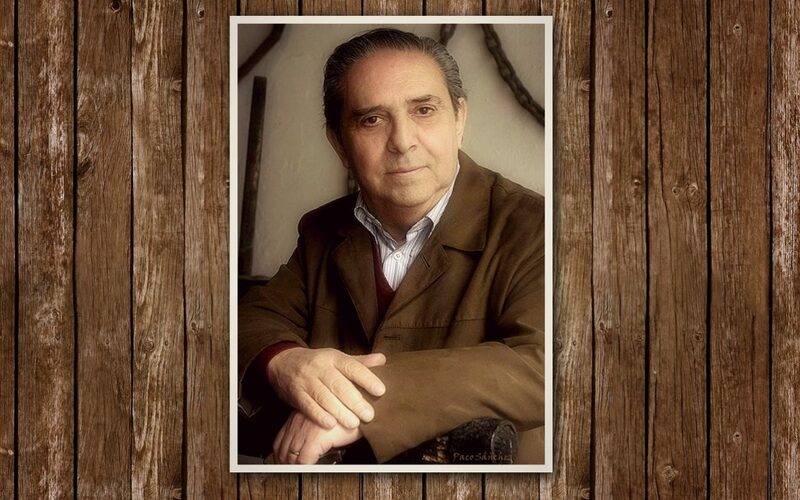 The late writer, poet and flamencologist Manuel Ríos Ruiz, from Jerez, was instrumental in the awarding of my 2010 Premio Nacional de la Cátedra de Flamencología prize, a double acknowledgement for all my many years working as flamenco critic and flamencologist. I thanked him for his gesture back then, and I do so once again, wherever he is now, as he passed away last Wednesday in the Spanish capital. I knew his health was frail, but I never imagined he was close to death. Manolo Ríos, like Juan de la Plata called him, was one of my role models. He, José Blas Vega, Félix Grande and a few others were essential in my development as aficionado, first, and then as a critic and writer of flamenco topics. Manolo wasn’t what we would call a researcher, although he did a lot of research and wrote several important books. Above all, he was a great writer and poet. 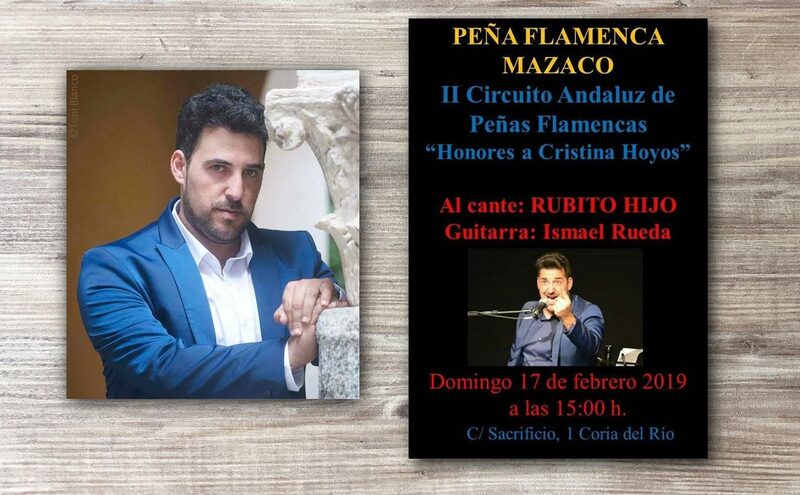 Last time I saw him in Seville he told me that he never thought of himself as a flamencologist and that he admired those who did a lot of research seeking to find the truth about the origins of flamenco. 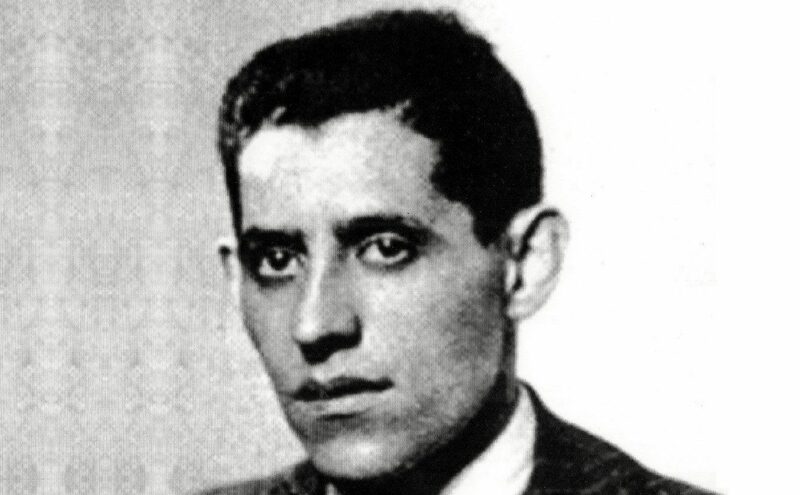 Some writers from Andalusia used flamenco to succeed in the world of literature, but that wasn’t the case with Manuel Río Ruiz, who never neglected flamenco, devoting dozens of years to this art. His work hasn’t been valued as it should, like it’s also the case with José Blas Vega, Félix Grande, Antonio Murciano and José Luis Ortiz Nuevo. It’s sad writing about this now, because it’s not fair that people like the pass away, as in the case of Manolo, without being properly acknowledged. The last time I attended one of his lectures was in Seville, on occasion of Manolo Caracol’s 100th anniversary. It was an unfortunate lecture because he just repeated the same old things, without adding anything new, and I complained about this in my newspaper column. He got quite upset, and he told me so in a letter. Yet, soon after we met in Madrid and he gave me a hug. “It’s all forgotten”, he told me. That goes to show the kind of person this man so important for Jerez’s flamenco was. 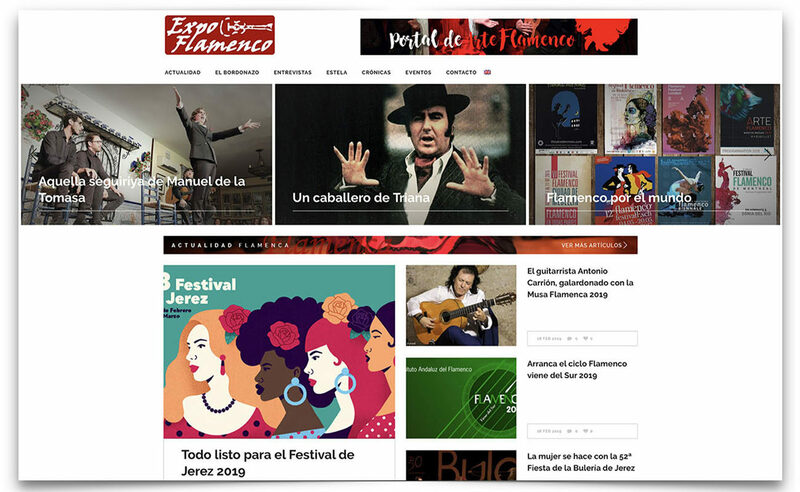 Just like we’re running out of role models in cante, we’re also running out of role models in flamenco critic or flamencology. It’s life, but it hurts. Manolo Ríos was little less than a god to me, and his death has been as painful to me as if he had been a close relative. No more, no less. He was already a leading writer of flamenco before I had even considered writing about flamenco for a living. So, it’s natural that I feel devastated by this irreparable loss of a writer and a friend. His writings, which are very important, will keep his memory alive. That’s the advantage of those who write or sing for a living. Think about it, when I was born in 1958, Manuel Ríos was already writing and working in behalf of flamenco, an art which, at the time, didn’t have a fraction of the prestige it has today. He contributed to make our art acclaimed the world over. Thank you, don Manuel, for so many years of devotion and love for an art that gave you as much as you gave back to it.